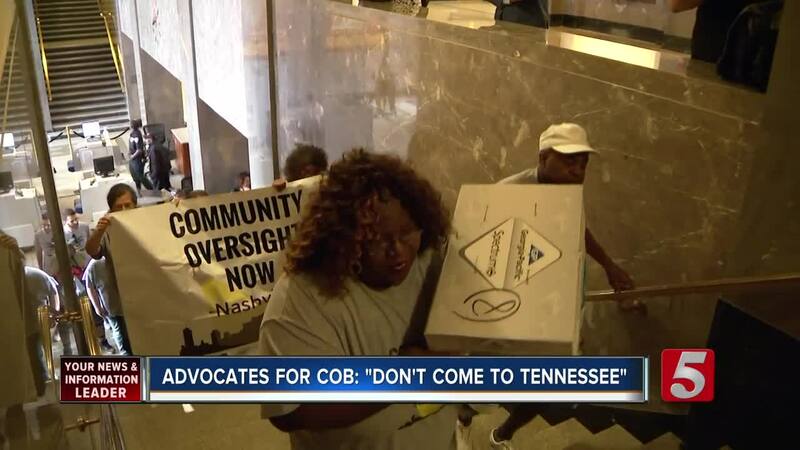 Advocates for Nashville's Community Oversight Board are responding to a bill proposed in the state legislature that would limit its powers by sending a message to the nation’s top-ranked athletes: don’t come to Tennessee. 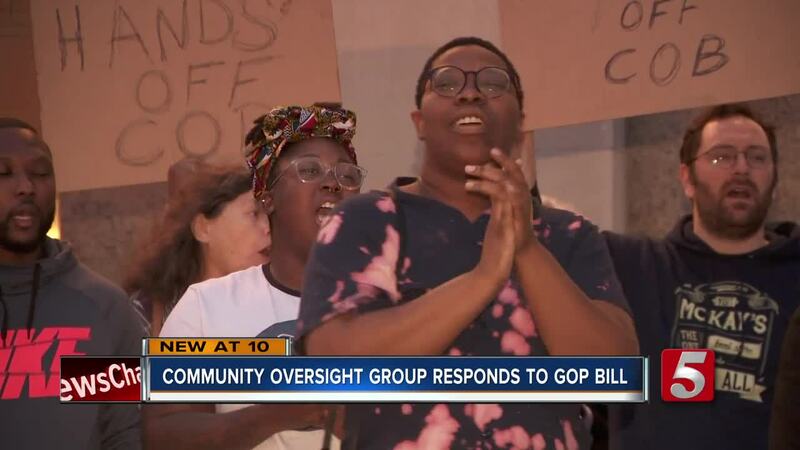 NASHVILLE, Tenn. (WTVF) — Advocates for Nashville's Community Oversight Board are responding to a bill proposed in the state legislature that would limit its powers by sending a message to the nation’s top-ranked athletes: don’t come to Tennessee. Davidson County residents voted in November to create an oversight board to look at alleged police misconduct. However, HB 658 would not allow the board to issue subpoenas for documents or compel witness testimonies. 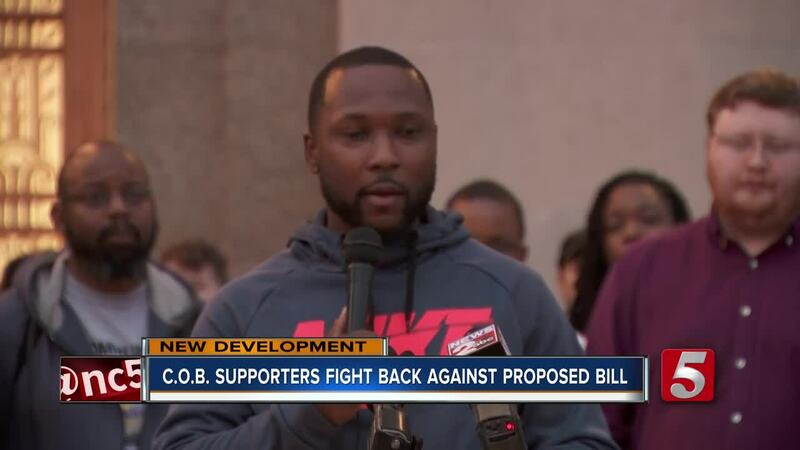 Lawmakers who back this plan, said they want to preserve the fundamental rights of both police officers and citizens. 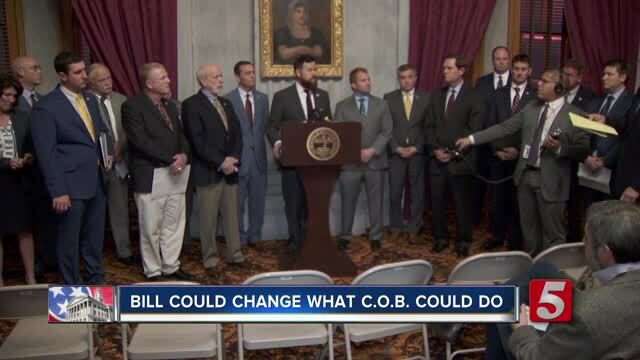 Advocates are asking all top-ranked football and basketball high school athletes to withdraw their support from Tennessee's colleges and universities as a way to stand with the mission of the Community Oversight Board. They’re holding a press conference at 5 p.m.
“We are calling on Tennessee lawmakers to vote NO on HB 658. We are calling on the Governor, Lt. Governor, Senator leadership, and people of good will to reject this discriminatory legislation. Additionally, we are exploring all legal options to prevent state preemption,” the advocacy group said, in part. Nashville Mayor David Briley said in a statement that it's his job to ensure the will of the voters is carried out by continuing to implement the board. Briley added that Nashville voters spoke "loud and clear" despite facing a very competitive election where the measure faced opposition from police unions and other influential political groups. Currently, Nashville's oversight board allows subpoena power and dictates that four of the seven members should live in "economically distressed communities." The first meeting of Nashville's oversight panel will be February 12.